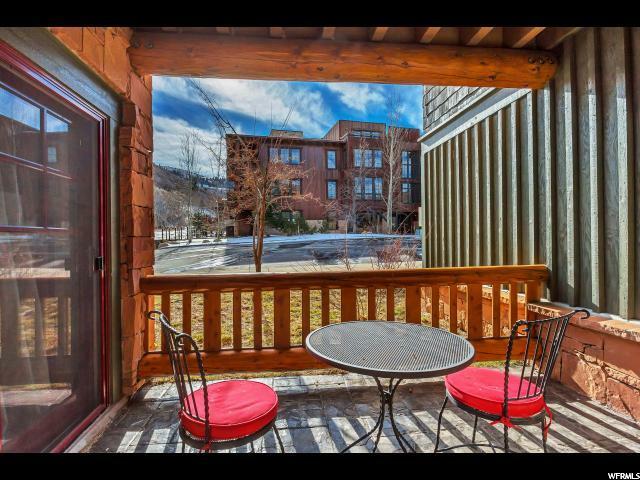 Fully furnished 2 bedroom condo with additional studio just minutes away from the ski slopes. 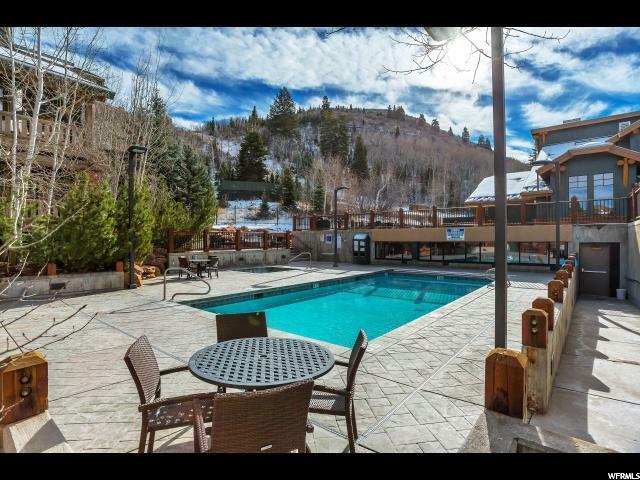 Extraordinary amenities include a general store, ski-rental shop, and fine dining at the Brass Tag restaurant as well as a shuttle service to the slopes and around town. 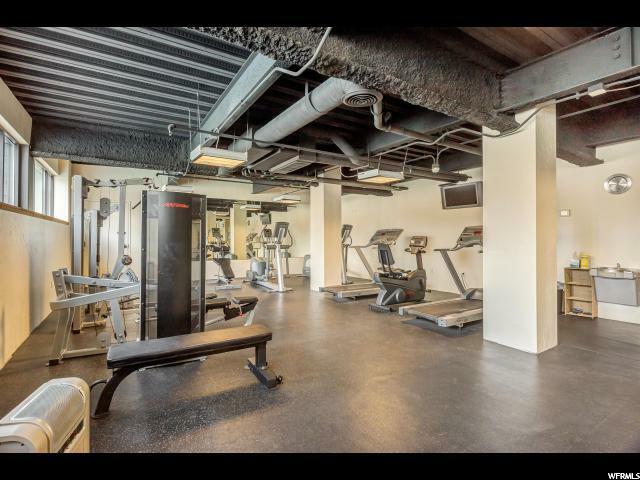 The all inclusive HOA dues cover onsite management, year round pool & spa, concierge, fitness center, utilities & shuttle. 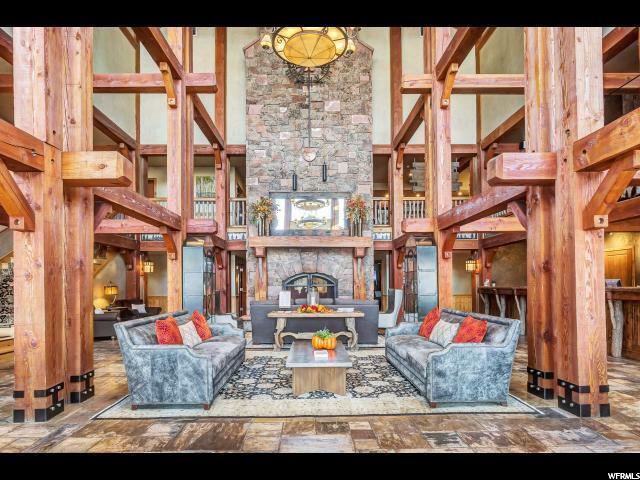 The Lodges at Deer Valley also operates as a hotel creating the potential for rental income for those not wanting to stay full time. 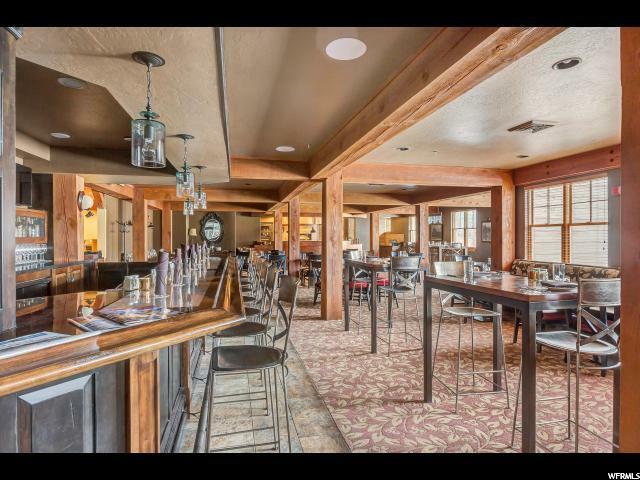 Interior has been updated with new carpet, paint, window treatments and seating- Pictures to be added soon. 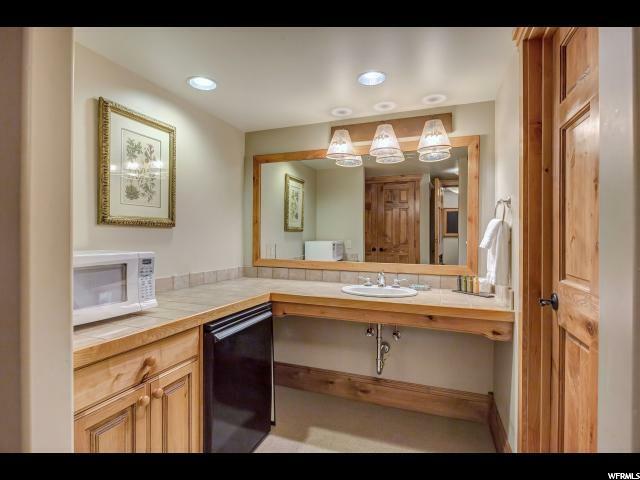 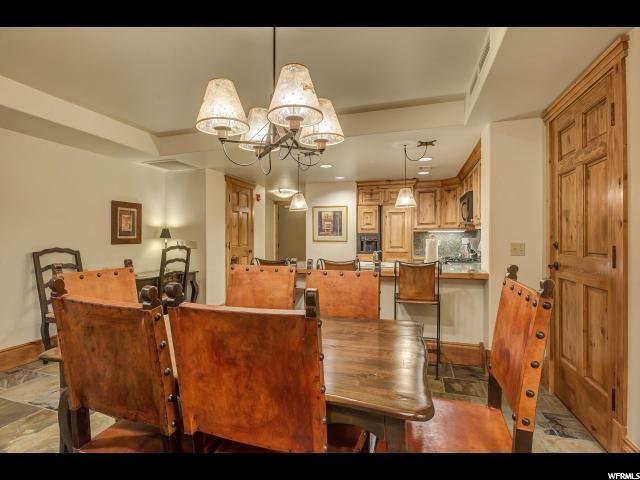 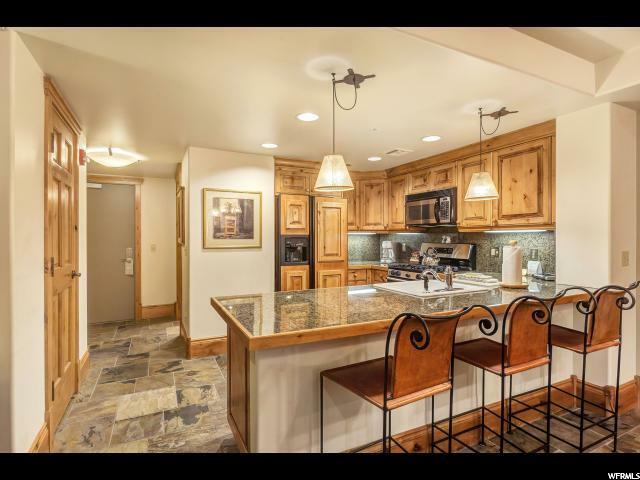 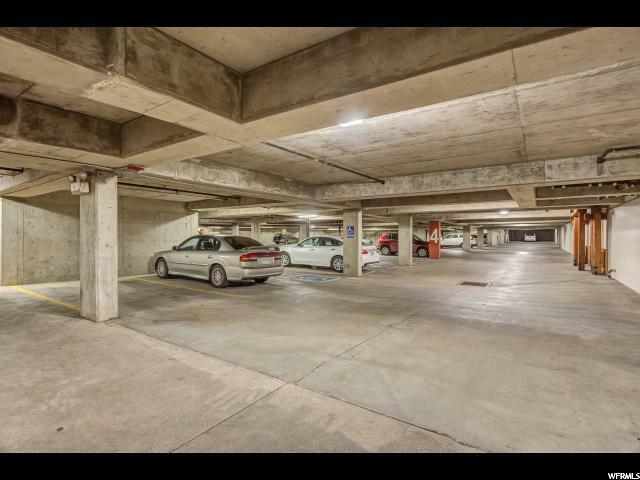 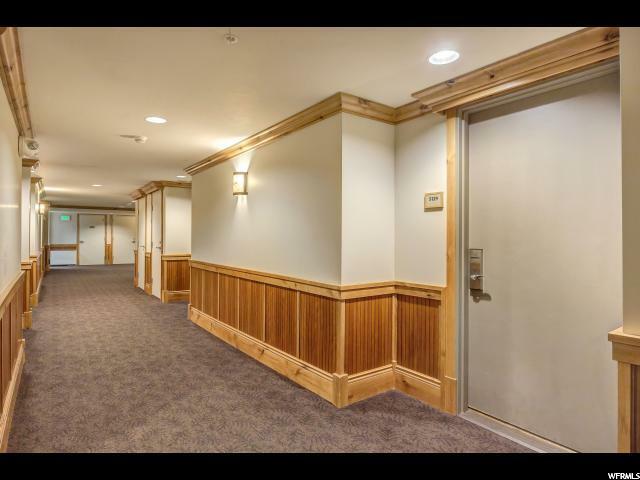 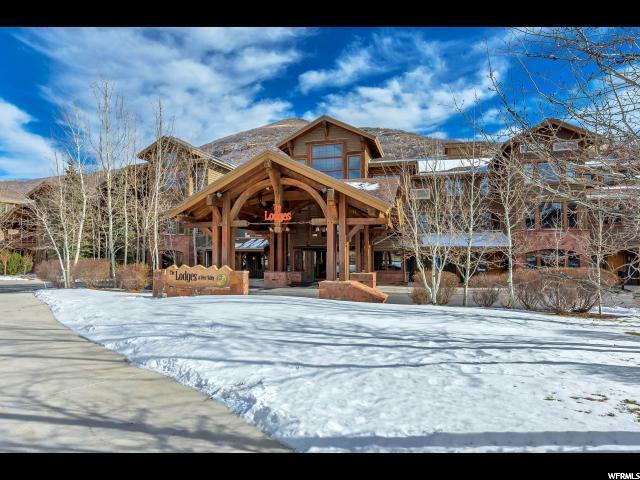 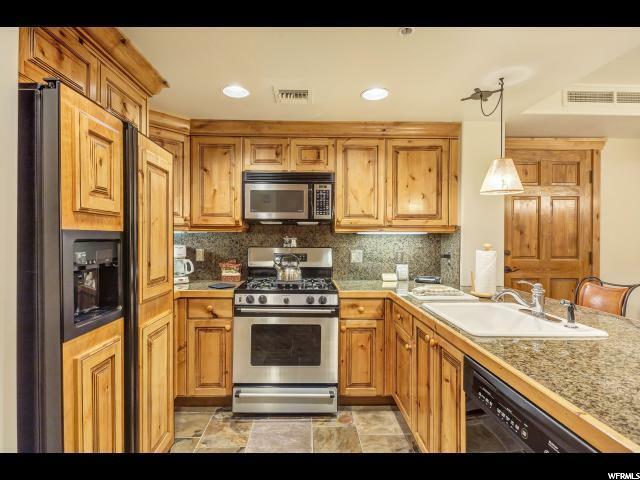 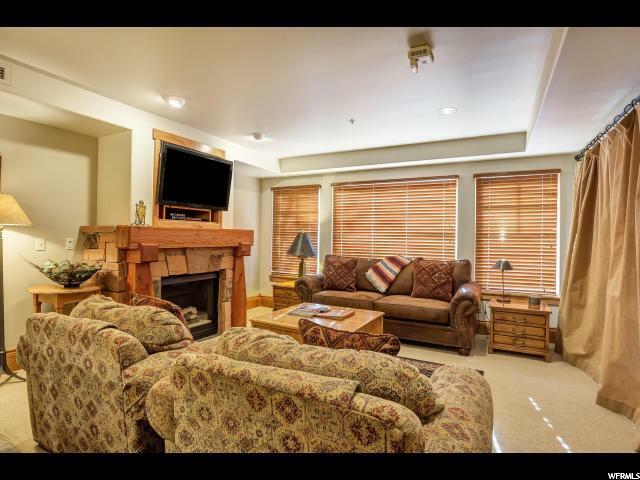 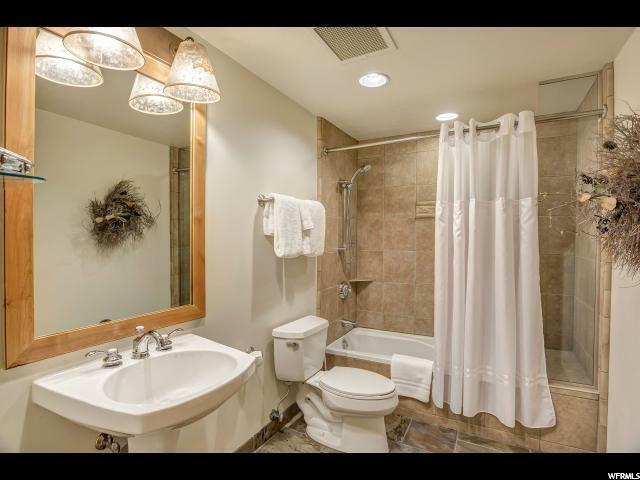 I would like more information regarding the property at 2900 E DEER VALLEY DR Unit 512, Park City UT 84060 - (MLS #1573854). 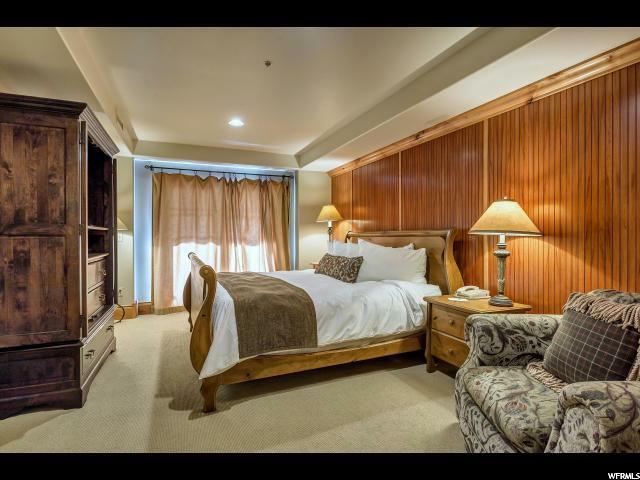 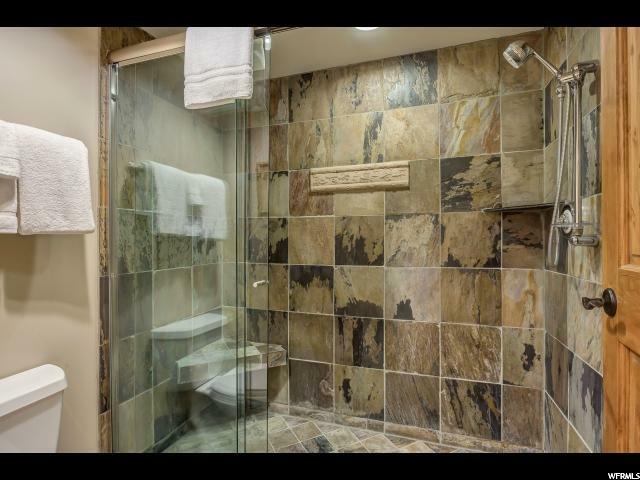 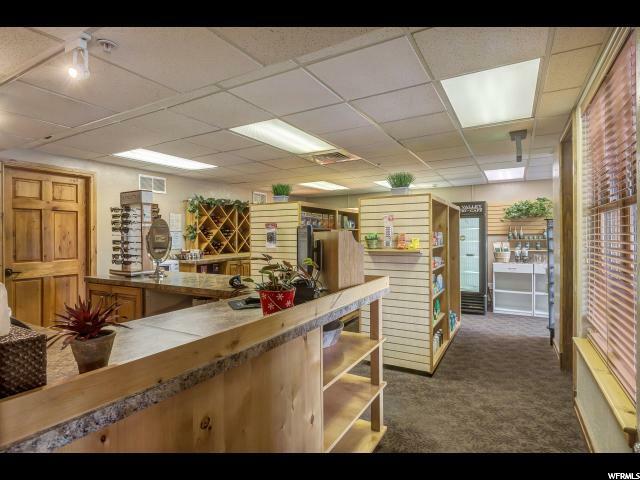 Property Listed By Vintage Properties Group, Inc.